This quote is an example of the incredible strength of Margaret Atwood’s characters. In the story, Offred speaks directly to the reader, often addressing him or her as “you”. I felt like I was listening to Offred as I would listen to a friend, and it was such a cool experience. 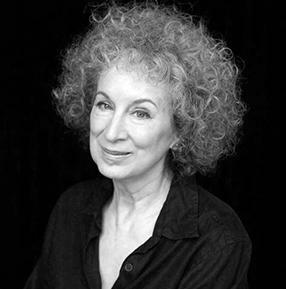 If you haven’t read The Handmaid’s Tale by Margaret Atwood, I highly recommend it!